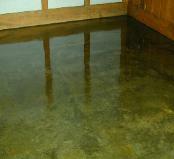 better way to embellish new or old concrete. 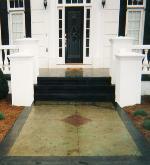 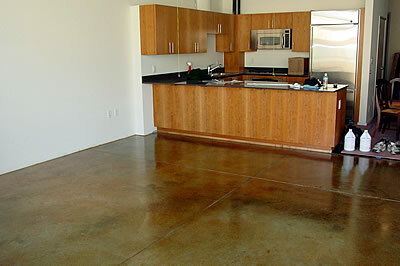 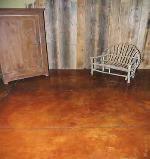 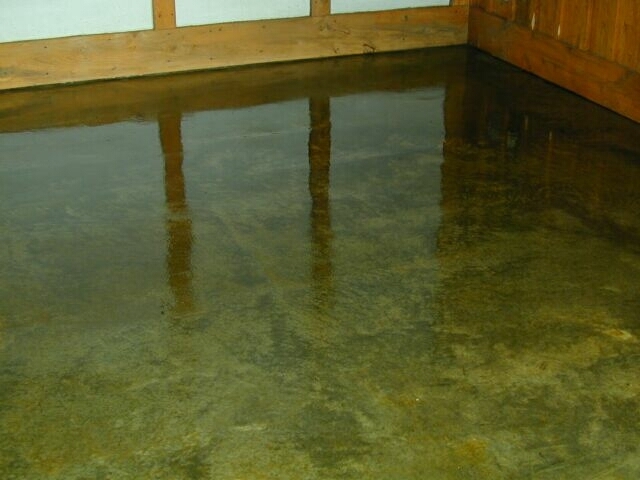 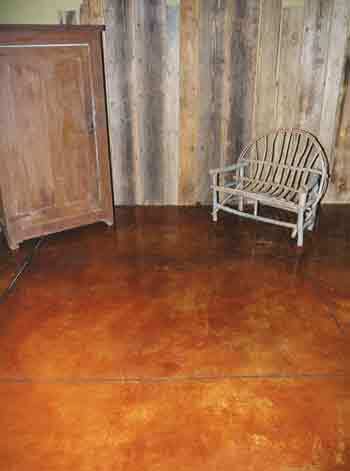 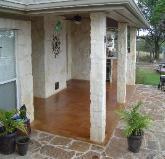 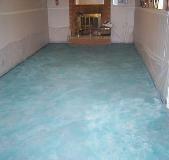 slab, Concrete Chemical (Acid) Stain will not wear off like paints and other stains. 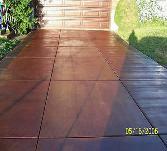 replicates the look of terracotta tile, marble, or limestone with remarkable accuracy. 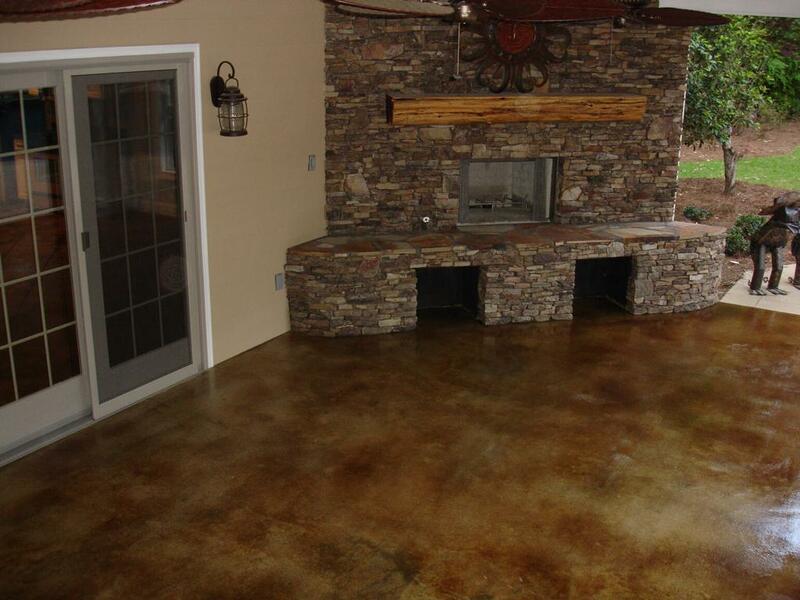 restaurants, pubs, patios, or garages, the possibilities are endless! 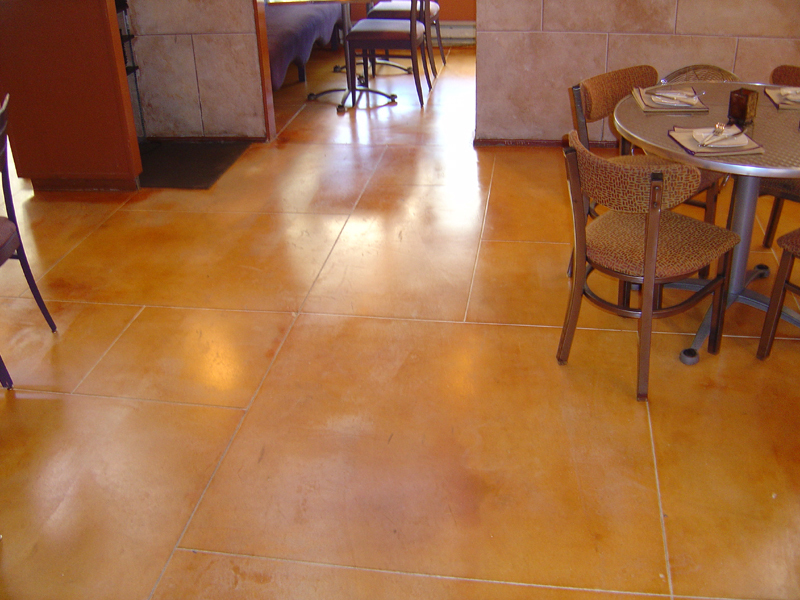 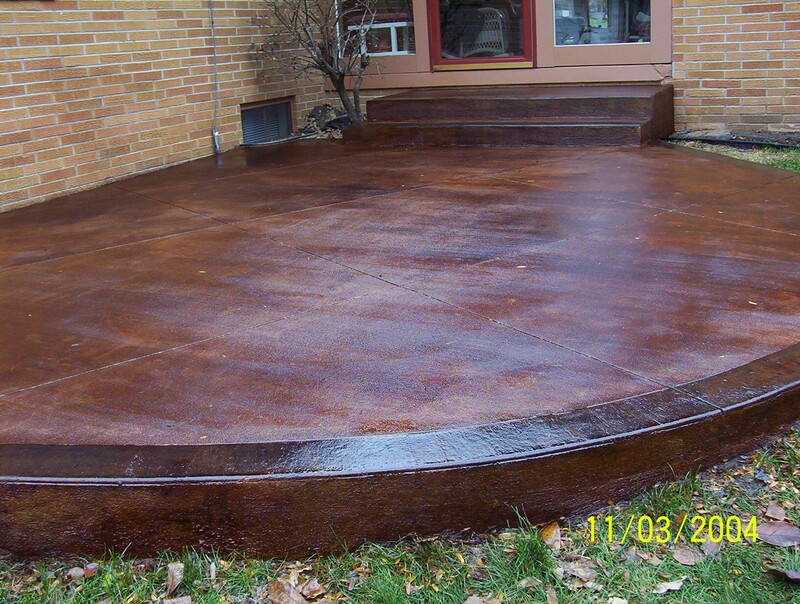 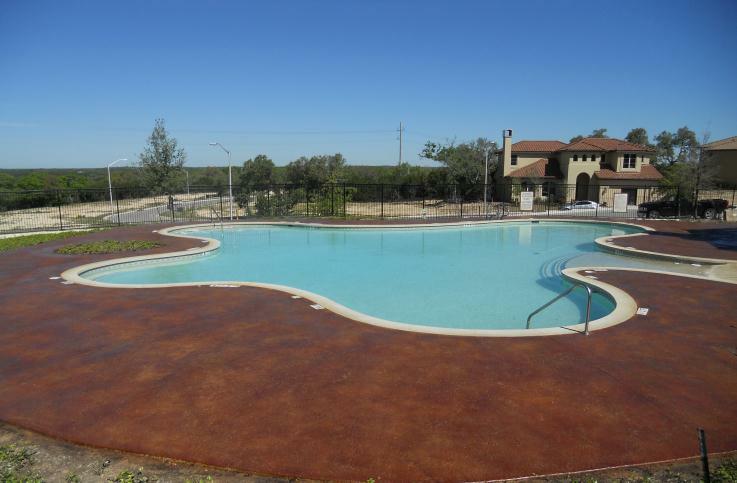 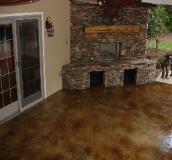 • Concrete Acid Stain etched into the surface will not wear off. 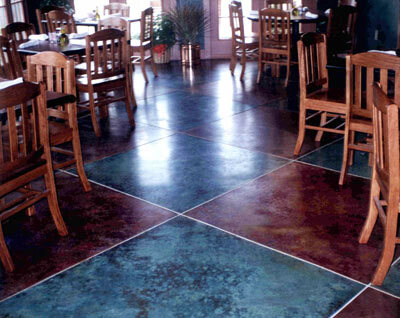 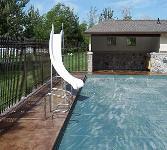 • It is a reasonably inexpensive alternative to tile, slate, or marble. • It has the natural mottled or variegated appearance of real stone. 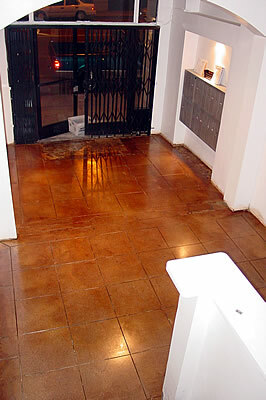 • It is very easy to maintain. 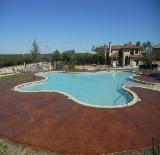 • There is unlimited design flexibility.